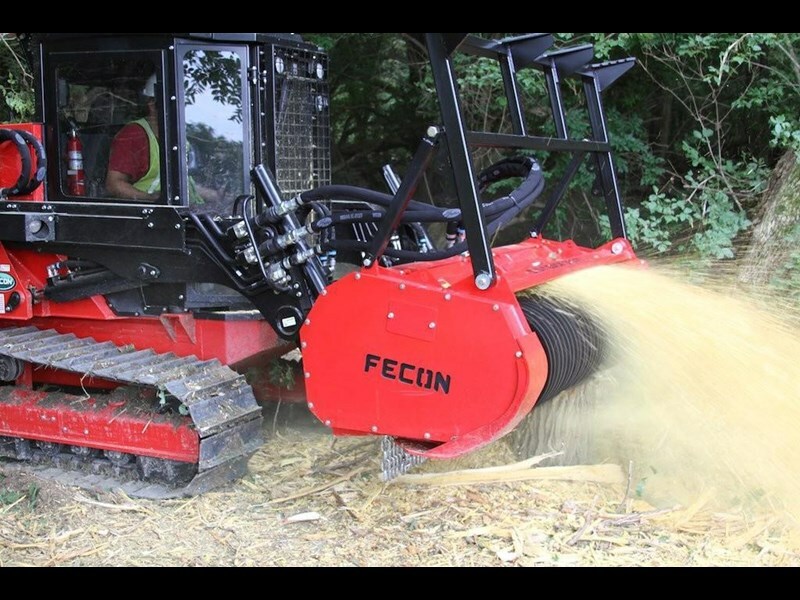 Fecon offers a full line of Bull Hog hydraulic mulchers for your skid steer, track loader or other hydraulic machine. 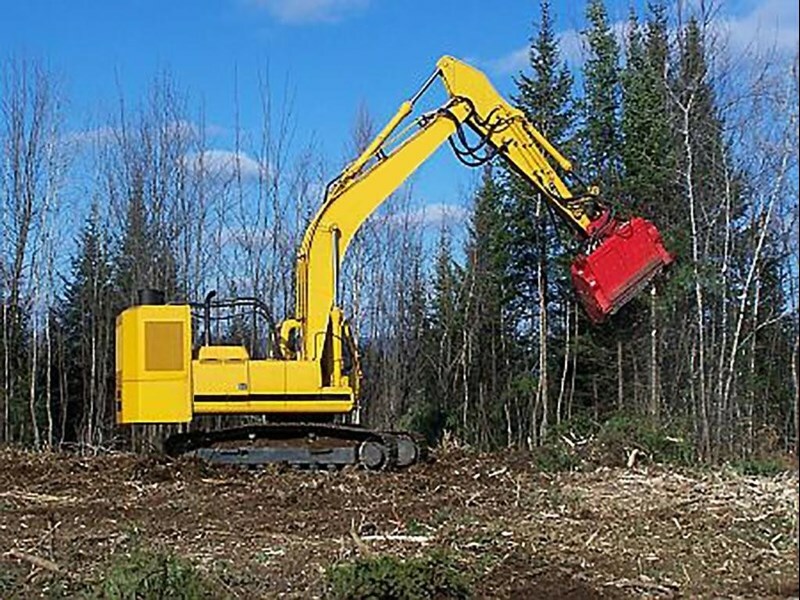 These forestry mulcher attachments (also known as mulcher heads) are ideal for high flow SSLs / CTLs to clear brush, trees and stumps down to ground level. 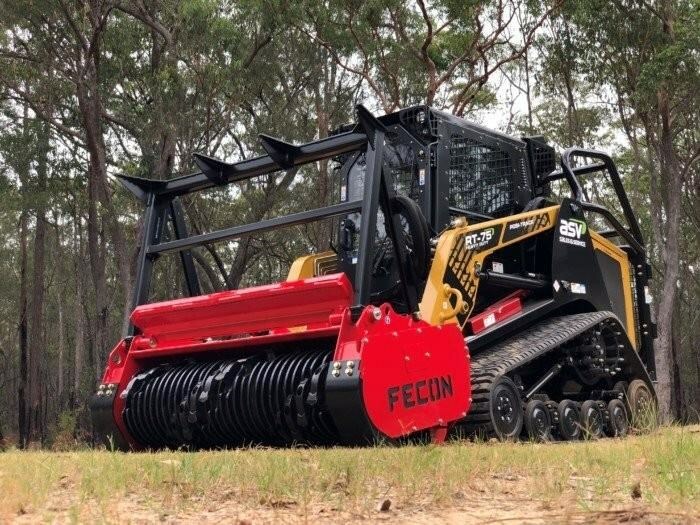 Built tough to maximise durability, efficiency and value-for-money, Fecon Bull Hog mulchers are the smartest equipment investment youll ever make. 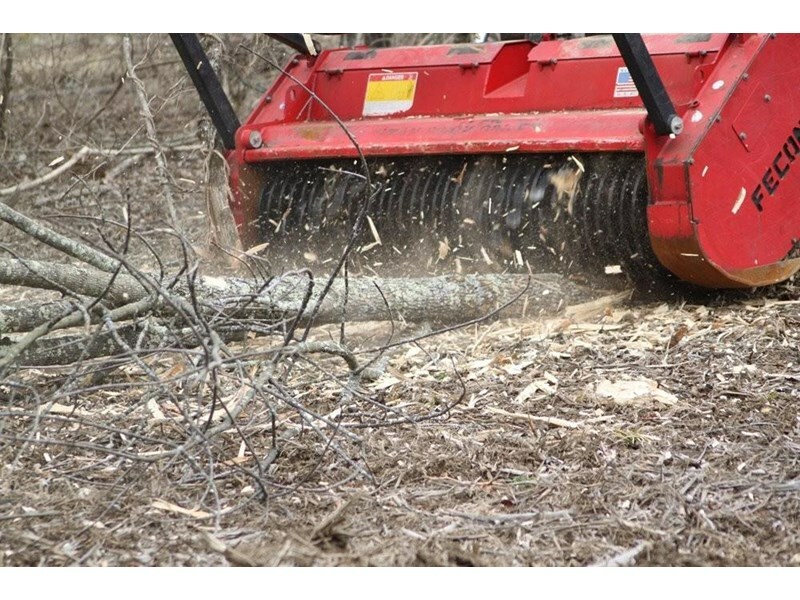 - Improved housing design provides optimal material flow and increased mulching efficiency. 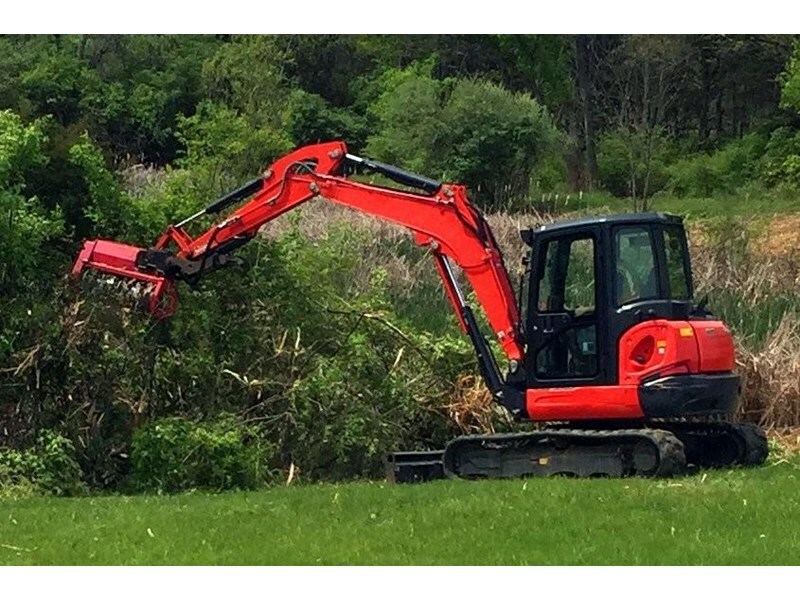 - Designed and built heavy-duty to last in the toughest mulching applications, whilst offering maximum efficiency and versatility. - Single-bolt tool fastening that is secure and easily serviced from the rear of the tool holder. 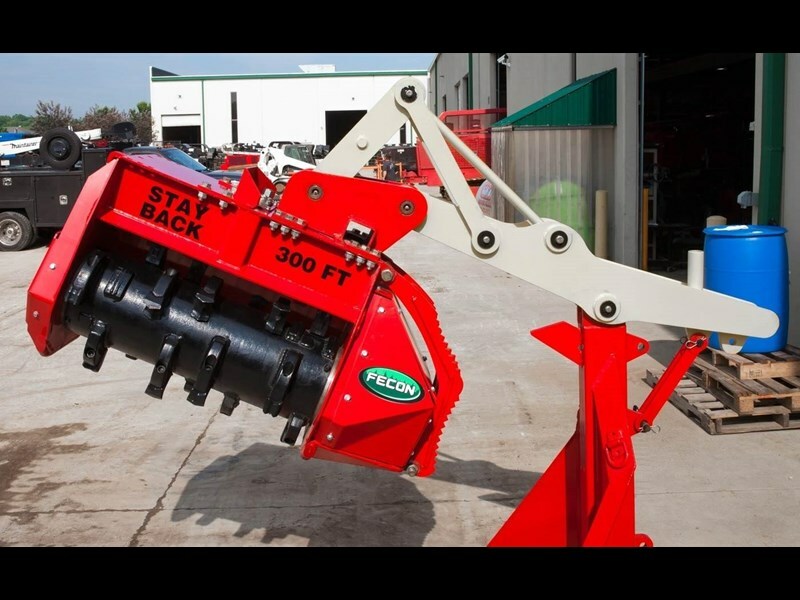 - Lower profile tool height and smooth rotor surface ideal when working in deep soil. 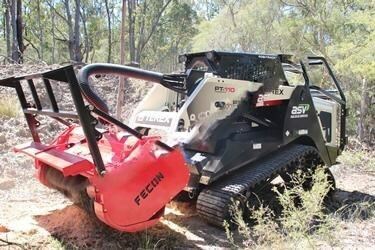 All Fecon Bull Hog skid steer forestry mulchers in Australia are equipped with large 107cc high performance variable displacement hydraulic motors, built by Rexroththe benchmark for hydraulic quality. 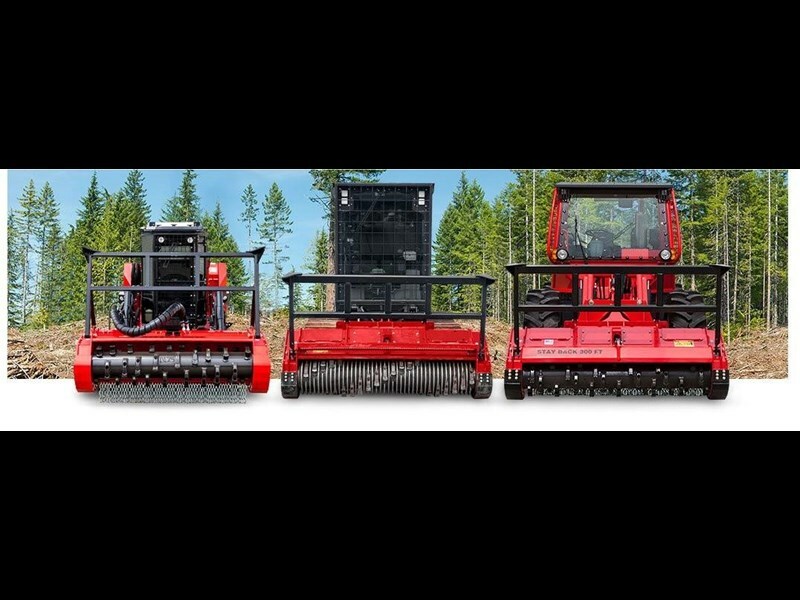 FOUR MODELS ARE AVAILABLE FOR SKID STEERS AND POSITRACKS, EACH OFFERING CUSTOMISABLE ROTOR AND TOOLING CONFIGURATIONS.